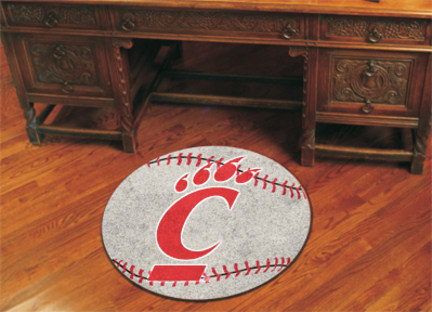 For all those Cincinnati Bearcats Fans out there: baseball-shaped area rugs by FANMATS! Made in the U.S.A. 100% nylon carpet and non-skid Duragon&REG: latex backing. Machine washable. Officially NCAA licensed. Chromojet painted in true team colors.FANMATS is a leading manufacturer of tufted floor mats and rugs specializing in officially licensed mat products. Each FANMATS product is produced in their 250,000-square-foot state-of-the-art manufacturing facility in Suwanee, Georgia, using high luster nylon yarn in 16 oz. face weight carpet. You found 27" Round Cincinnati Bearcats Baseball Mat in category Baseball/Softball and subcategory NCAA FanShop. If you need to buy more NCAA FanShop than you are on the righ place. 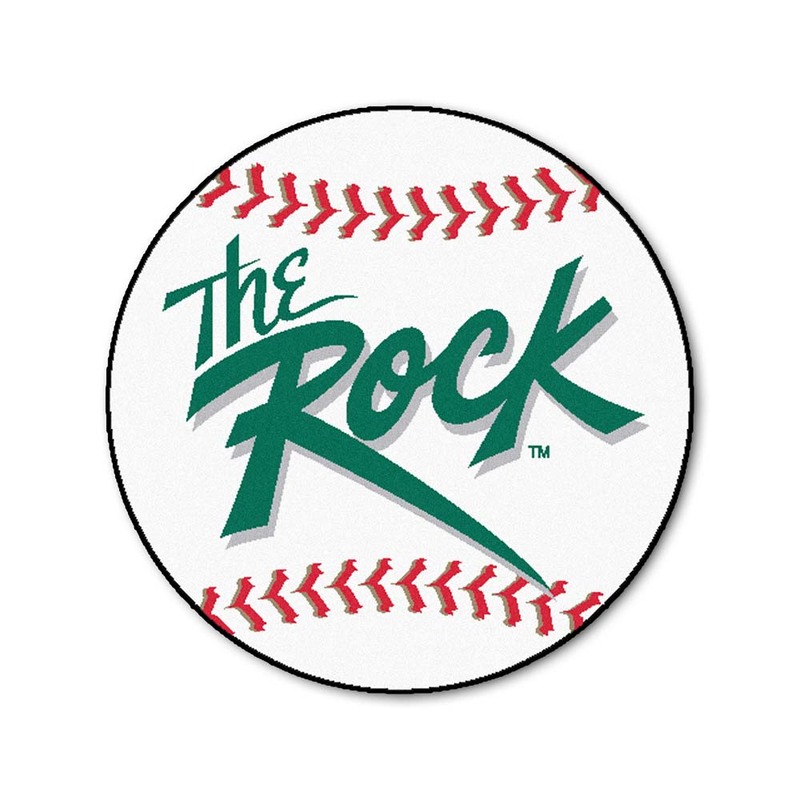 For all those Slippery Rock University Fans out there: baseball-shaped area rugs by FANMATS! Made in the U.S.A. 100% nylon carpet and non-skid Duragon&REG: latex backing. Machine washable. Officially NCAA licensed. Chromojet painted in true team colors.FANMATS is a leading manufacturer of tufted floor mats and rugs specializing in officially licensed mat products. Each FANMATS product is produced in their 250,000-square-foot state-of-the-art manufacturing facility in Suwanee, Georgia, using high luster nylon yarn in 16 oz. face weight carpet. 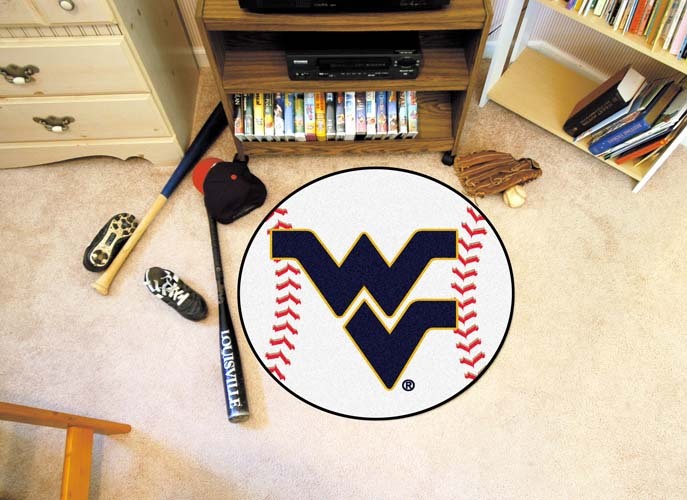 For all those West Virginia Mountaineers Fans out there: baseball-shaped area rugs by FANMATS! Made in the U.S.A. 100% nylon carpet and non-skid Duragon&REG: latex backing. Machine washable. Officially NCAA licensed. Chromojet painted in true team colors.FANMATS is a leading manufacturer of tufted floor mats and rugs specializing in officially licensed mat products. Each FANMATS product is produced in their 250,000-square-foot state-of-the-art manufacturing facility in Suwanee, Georgia, using high luster nylon yarn in 16 oz. face weight carpet. 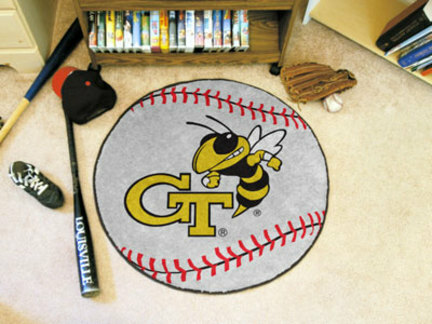 For all those Georgia Tech Yellow Jackets Fans out there: baseball-shaped area rugs by FANMATS! Made in the U.S.A. 100% nylon carpet and non-skid Duragon&REG: latex backing. Machine washable. Officially NCAA licensed. Chromojet painted in true team colors.FANMATS is a leading manufacturer of tufted floor mats and rugs specializing in officially licensed mat products. Each FANMATS product is produced in their 250,000-square-foot state-of-the-art manufacturing facility in Suwanee, Georgia, using high luster nylon yarn in 16 oz. face weight carpet. 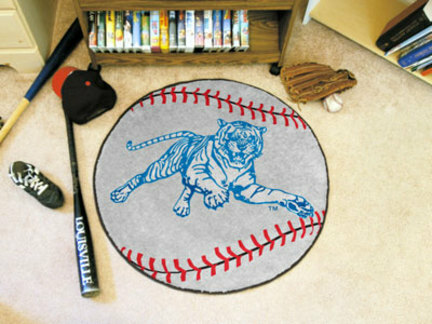 For all those Jackson State Tigers Fans out there: baseball-shaped area rugs by FANMATS! Made in the U.S.A. 100% nylon carpet and non-skid Duragon&REG: latex backing. Machine washable. Officially NCAA licensed. Chromojet painted in true team colors.FANMATS is a leading manufacturer of tufted floor mats and rugs specializing in officially licensed mat products. Each FANMATS product is produced in their 250,000-square-foot state-of-the-art manufacturing facility in Suwanee, Georgia, using high luster nylon yarn in 16 oz. face weight carpet.